ANOTHER EPIC VERTICAL ROCK COMP IS ON THE BOOKS! SUPER SENDALICIOUS Sport Climbing Series Roped Competition is set for April 13th, 2019. This flash format sport climbing competition is open to Youth USA Climbing members born in 2000 or later. This is limited availability. There will be no day of registration. We will post time window for checking in prior to the comp. This will be your time for warming up and viewing the Beta preview videos of the routes. The “beta” videos will be continuously running throughout the day. Competitors should be ready and/or seated in the “on deck chairs” at least 15 minutes before their specified climb time. We will not pause the schedule if you are late, please plan your arrival accordingly. Wanna join in on the fun…we will give ya a free T-Shirt!! NO Experience needed.  Please email rachelr@climb-va.com and sign up to volunteer today! We have tons of parking. We will have VR Staff directing traffic. The parking lot next to VR is open and the church parking lot past the VR parking lot on the right is also open. Overflow parking is available for competition use at the Berean Baptist church parking lot one street up from Vertical Rock, do not park on grass. All registrants must have a current USA Climbing 2018-2019 Season membership OR USA Climbing introductory membership in order to compete.